A great ghost/haunted house story (adult). Not into gore or books where kids are the victims; I don’t rep kidlit. #MSWL, especially in conjunction with the Bella in the Wych Elm project I’ve wanted for years!!! BF: I'm so thirsty but I'm too scared to go get a glass of water. Will you go with me? 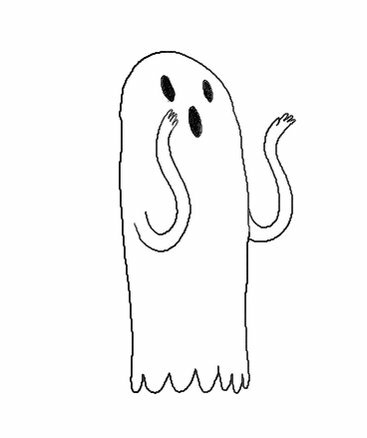 Related #mswl: Give me a ghost story that breaks my heart while scaring my socks off. Part of why #TheHauntingofHillHouse is deeply terrifying is because we care so much about the Crains.